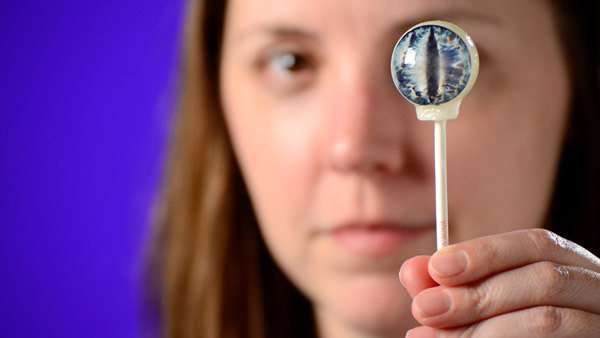 Creature Eye Lollipops: Creepy suckers with beautifully colored eyes. 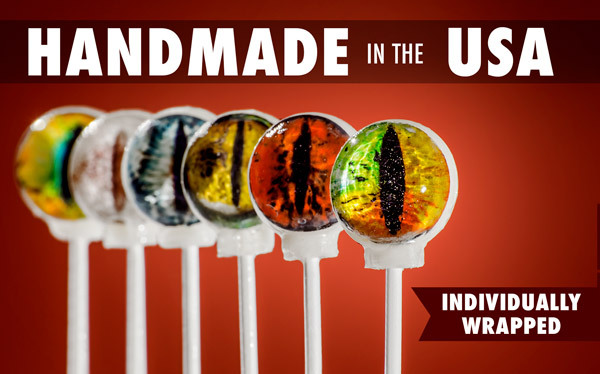 Creature Eye Lollipops are a creepy take on a classic candy that demands you take a second look. The center of each lollipop contains an edible image of an ominous eyeball that appears three dimensional inside the spherical sucker. The vibrant colors of the fascinatingly detailed iris surround a predatory pupil that calmly stares back at you—until you devour it! The American-made lollipops are sold in packs of six frightening flavors, each as delicious as they are disturbing. 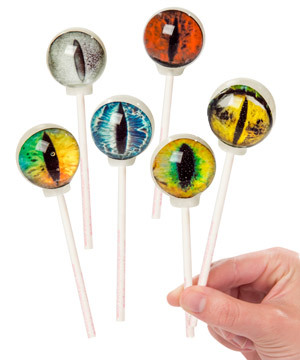 Creature Eye Lollipops are a candy so creepy, you won’t know whether to stare them down or scarf them up. 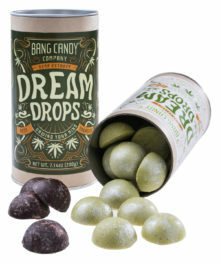 The tasty hard candy encases a two dimensional photo-realistic image of an intimdating beastial eye. The 3D candy sphere gives the image depth and realism that you won’t be able to take your eyes off of—until you need another lick. Each sucker in the Creature Eye Lollipop six-pack is handmade to ensure quality and individually wrapped to keep your candy as fresh as possible. You’ll appreciate the attention to detail when you’re admiring (and devouring) your creepy confection. Each lollipop is handmade in the USA. The iris at the center of a Creature Eye Lollipop is intricately detailed with multicolored flecks that surround a solid vertically slit pupil. The eyes don’t look like they belong to any beast we’ve seen (thank goodness), giving the image an otherworldly quality. 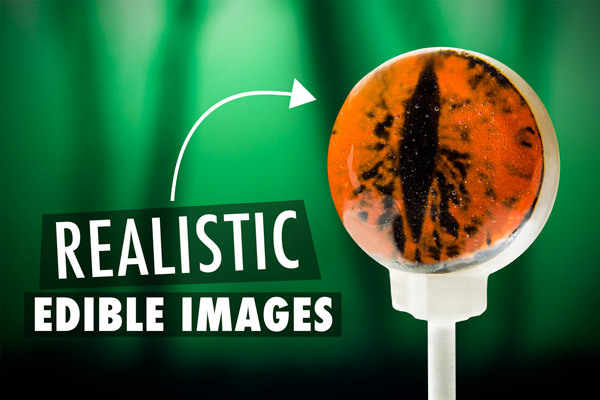 Although it looks real, the picture is a fully edible part of the candy with the same taste as the rest of the lollipop. 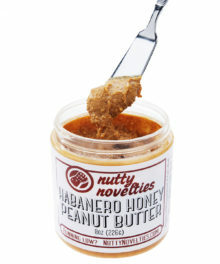 So snack away without fear of getting a picture caught in your teeth. This is a staring contest you won’t win. 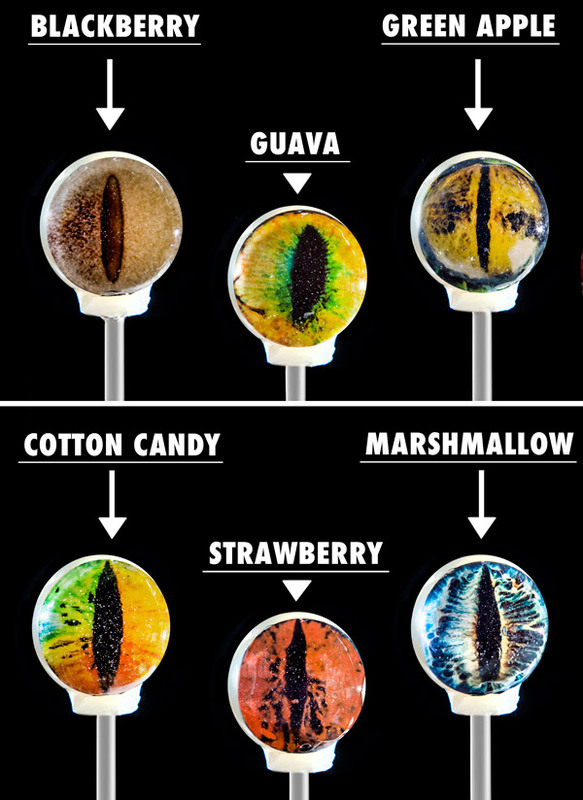 Creature Eye Lollipops have six designs, each with its own flavor: blackberry, guava, green apple, cotton candy, marshmallow, and strawberry. Enjoy the variety in taste and coloring as you lick your way through your creature collection. Catch all the candy creatures. Question: What does the image taste like? Answer: The image at the center of Creature Eye Lollipops tastes like the rest of the sucker. Other than a slight change in texture, you probably won’t notice a difference when you get to the middle. Question: How will I know which flavor I’m about to eat? 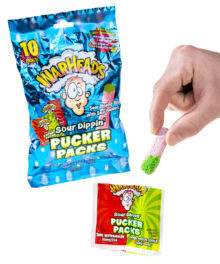 Answer: The bottom of each sucker stick has a color on it that corresponds to its flavor. An included card lets you know which flavor is paired with each color. Question: What does the back of the eye look like? 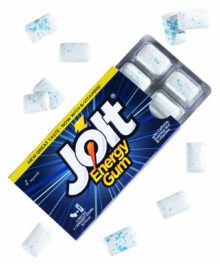 Answer: The image is only printed on one side of the candy. The other side of the lollipop is an opaque white. Question: What’s this creature made of that tastes so good? 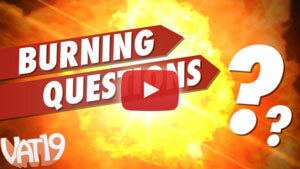 Answer: Creature Eye Lollipops contain the following ingredients: sugar, isomalt, and corn syrup solids.